Our clients are the best! This past weekend we celebrated Juliet! Juliet's mom was awesome to work with and she created the sweetest touches for her daughter's Frozen-inspired princess tea party this past weekend. I was in awe of her creativity. 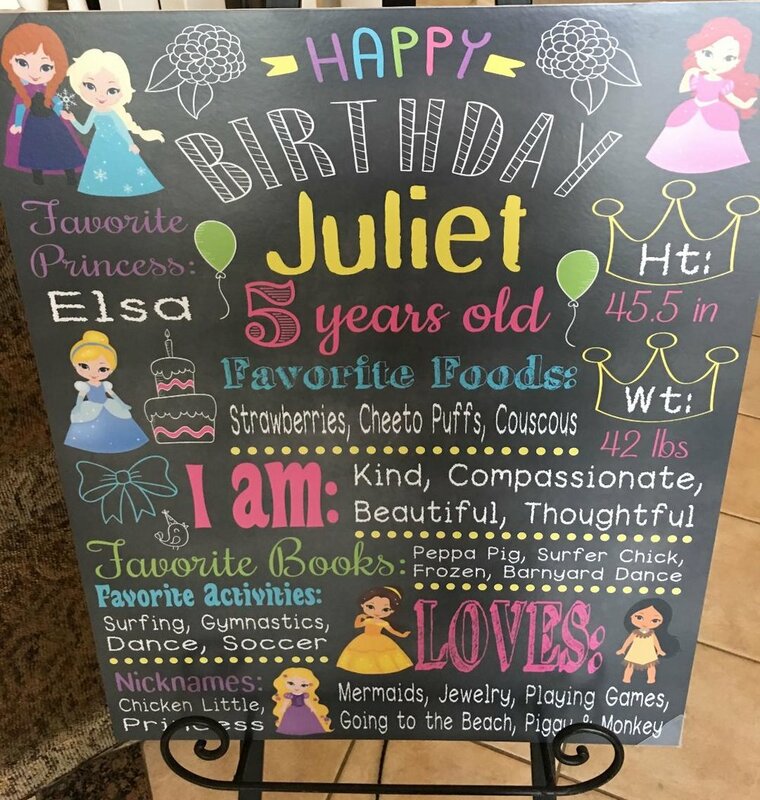 Happy Birthday Juliet and thank you for choosing Tealightful Parties to host your princess tea party!